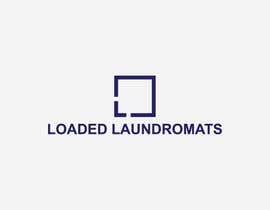 We need a logo for a new laundromat store called "Loaded laundromats". The logo needs to be minimalistic, chic and upmarket. Preferably blue design with white background but not compulsory. 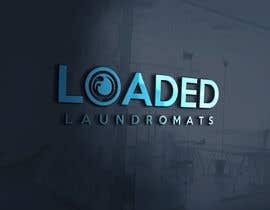 The Store name is "Loaded Laundromats". Please Check our 08 entries from #64 to #72 .Hope you will like them.Please give your feedback if you need any modification.We will be happy to help you..... With Regards ..... !!! Good Morning Sir.It will be very kind of you if you take out some time and give the Star ratings to the entries.It will enable us to know, whether we are in right direction .... With Regards !!! Please Check our entries #64, #65 & #66 .Hope you will like them.Please give your feedback if you need any modification.We will be happy to help you..... With Regards ..... !! !